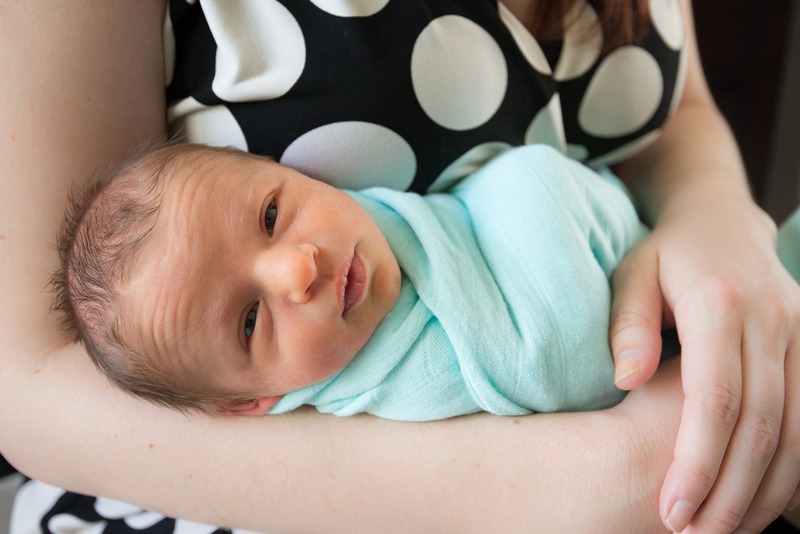 Holding your baby for the first time is one of the most amazing experiences for every parent. 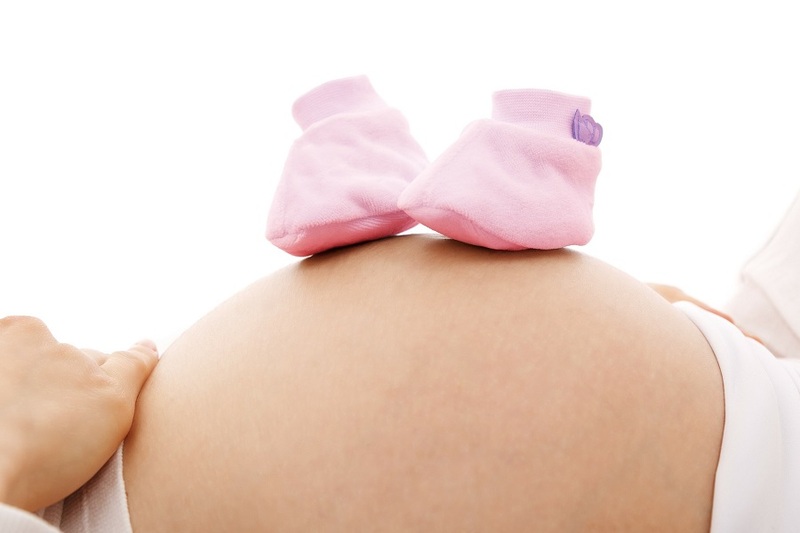 This is your babies period of active-brain development and your chance to give your baby a healthy head start. Baby Massage provides stimulation to your baby and helps give them a brain boost for molding their emotional and mental well-being. 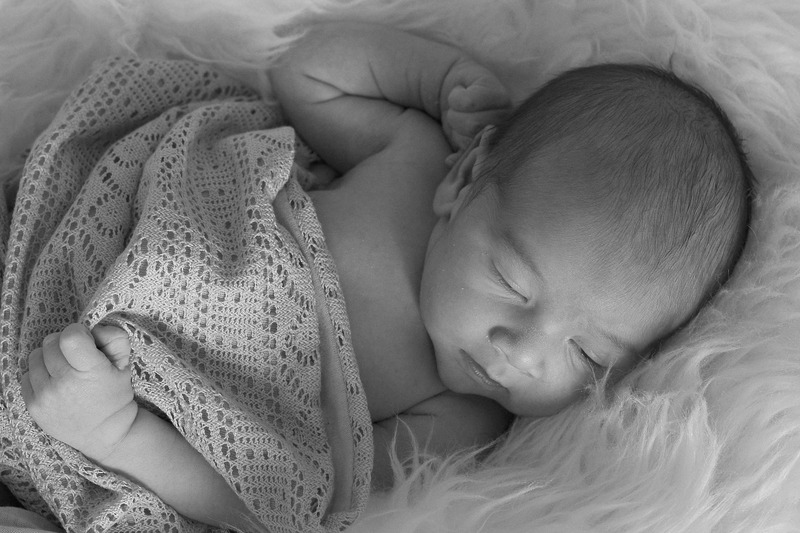 Your baby will feel your gentle touch and hear your soothing voice. It’s the beginning of your strong connection with your baby. You can massage your baby after you change their diaper or make massage their bed time routine. Massage can do wonders for your little one’s security when it’s bed time. Let your baby enjoy a bedtime massage to fall asleep faster and get a good night’s sleep. Now is the time to connect, bond and be more confident with your baby. 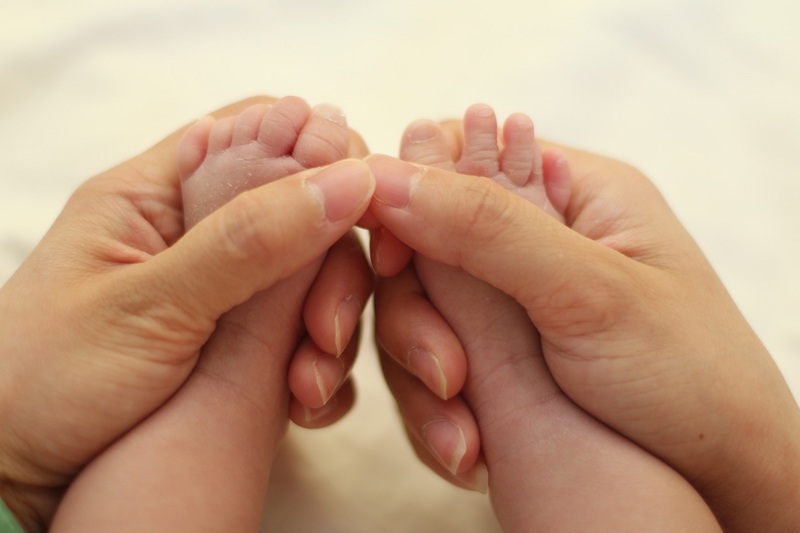 The power of touch helps you communicate your love with your baby and creates the start of your positive relationship. 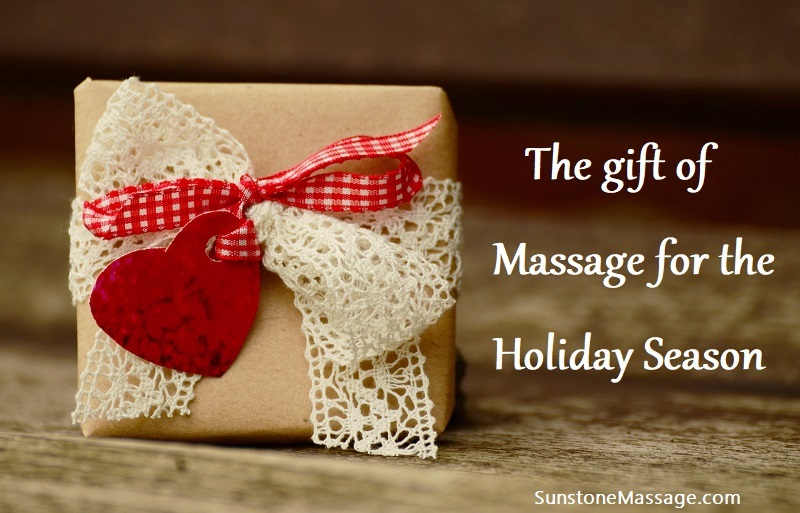 At Sunstone Registered Massage, learn how to Baby Massage gently and safely to give your baby a healthy head start. Infant Massage – Sunstone Registered Massage Therapy for Infants Telephone: 647-233-2569. Baby: Can I Get A Massage Too?